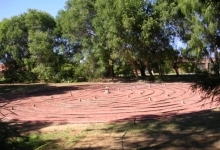 The labyrinth is an ancient form of reflective walk. 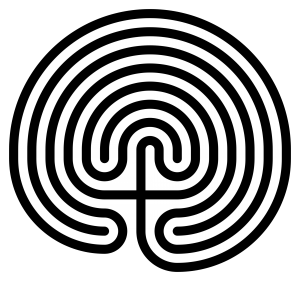 Labyrinths have been known for several thousand years, having different shapes and styles according to the tradition from which they were birthed. 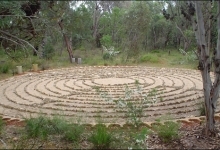 It has long been used for purposes that are significant to the soul and well-being of the spirit. 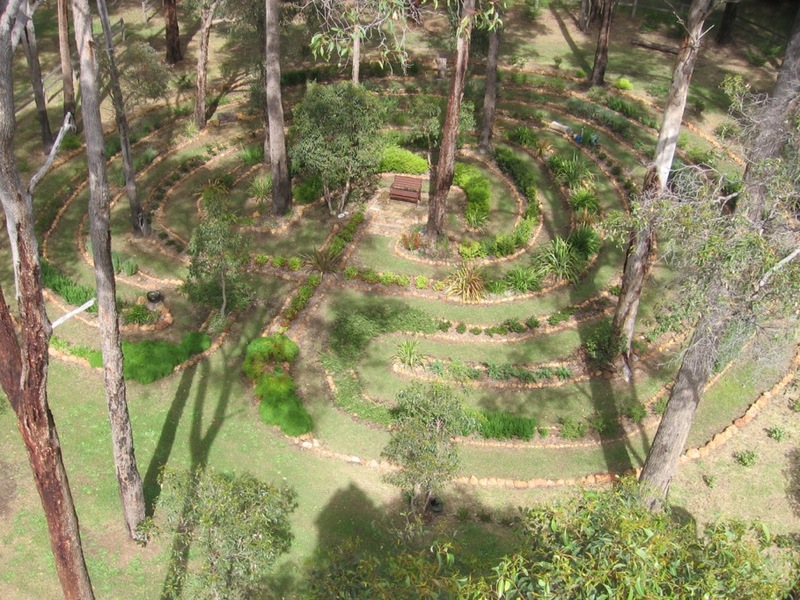 The labyrinth at Nathanael’s Rest is a ‘classical’ design, an ancient seven-ring labyrinth. 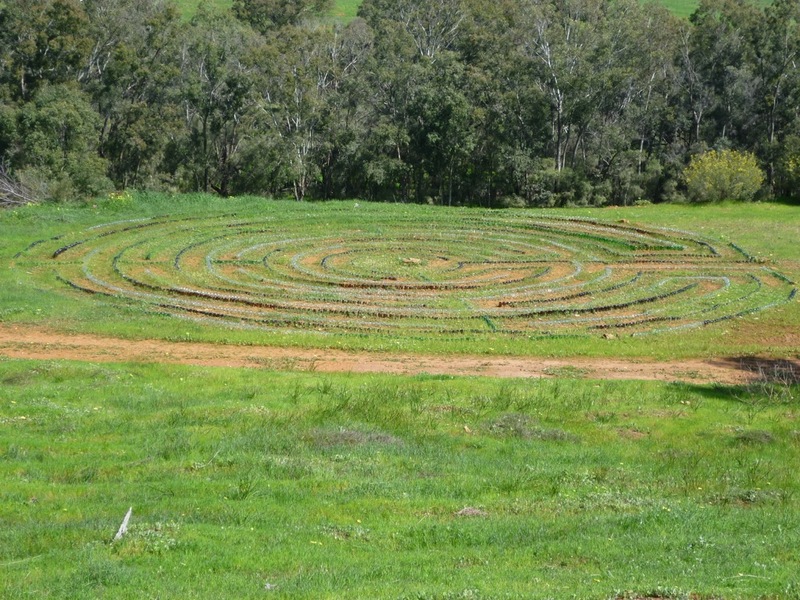 It is found during prehistory from around the Mediterranean and northern Europe. Some examples of labyrinths found among rock-art inscriptions in Galicia, northwestern Spain, are currently considered to be some of the earliest examples, tentatively dated to perhaps as early as c.2000BC. 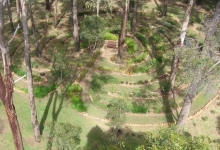 Whatever the origin, it seems that the labyrinth has been used for spiritual purposes from the beginning, to give the participant a way of engaging a deep inner connectedness with their experience of the divine. 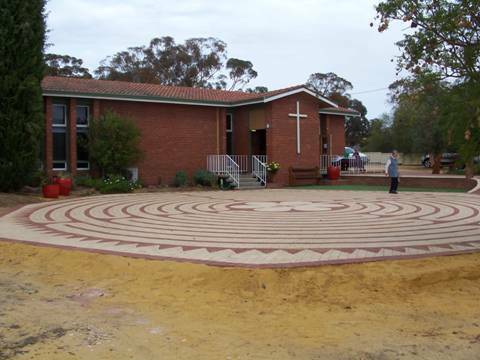 A labyrinth has a single, circuitous pathway that leads from the entrance to the centre, and takes the pilgrim on a journey into the centre of themselves where God awaits to greet them. 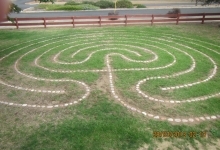 To walk the labyrinth is to touch God and let God touch us. 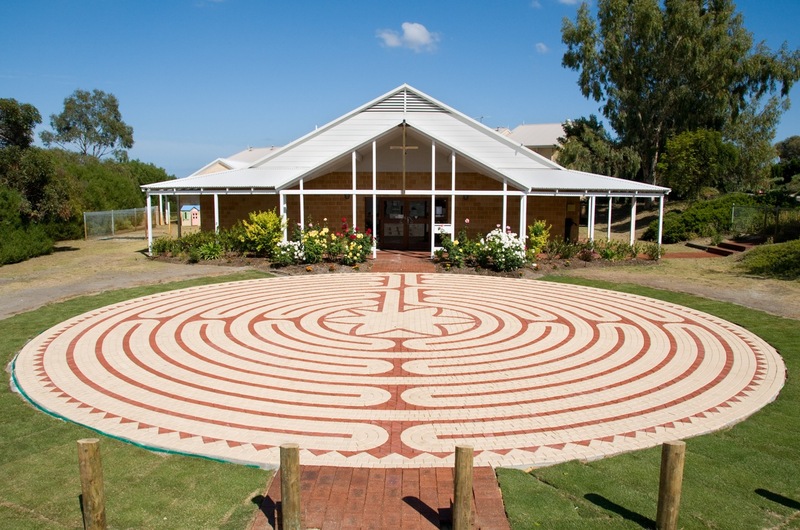 It is a matter of presence and response. 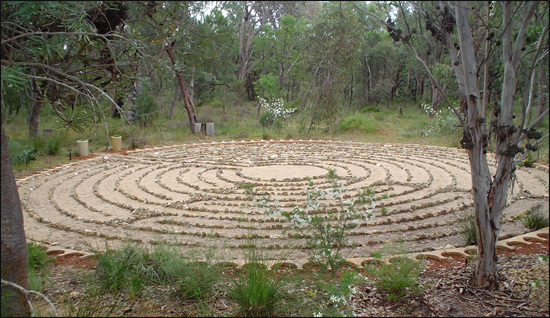 This is an ancient form of prayer. 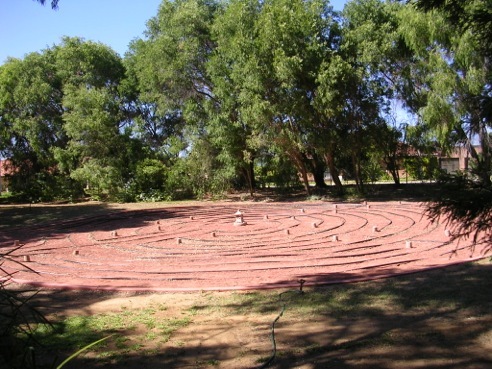 The labyrinth does nothing to make God more present . 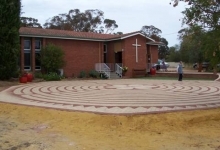 . . God is always present. 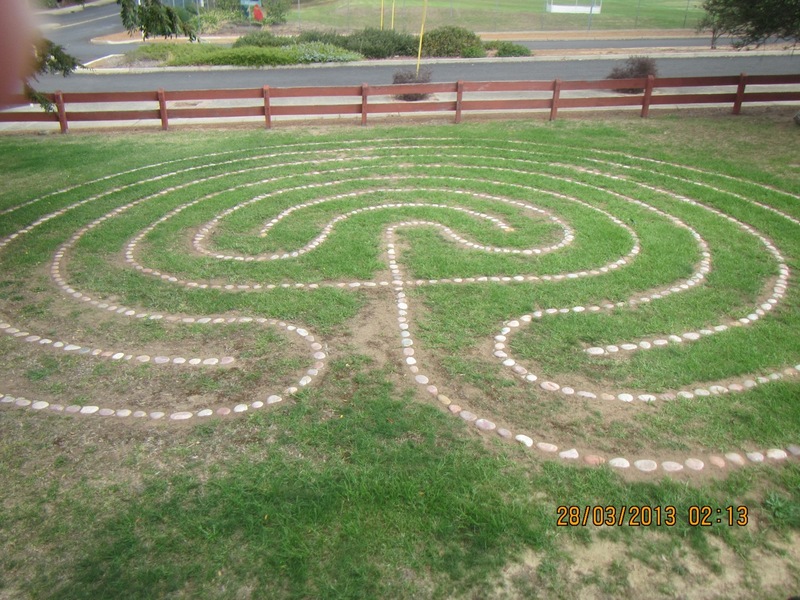 The labyrinth can make us aware of the presence of God in our lives. 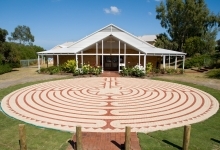 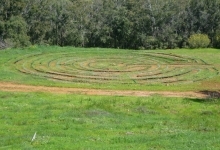 Click on the WA Labyrinth Listing for more information.